Here is an honor-shame paraphrase of 1 Peter 2:1–12. 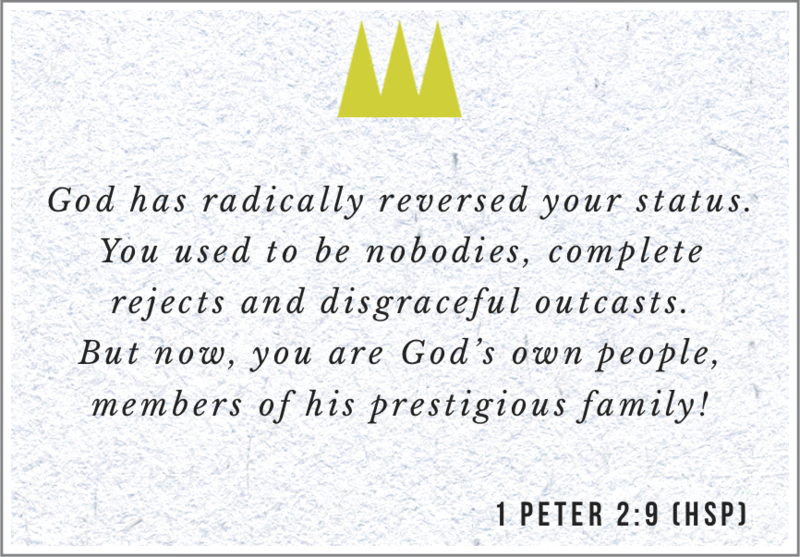 This is excerpted from the new book 1 Peter: An Honor-Shame Paraphrase, available as Kindle or PDF for $2.99. before others (because that actually demeans your worth before God). Rather, make sure your behavior among the pagans is honorable. Wow. Wow. Wow. Ive not seen this before! Love what you’ve done! Not only does it bring 1 Peter to life in an honor/shame way but helps to identify the vocabulary that will help understand other letters in the same way. Thanks Leonard, glad to see you make connections with other passages as well!